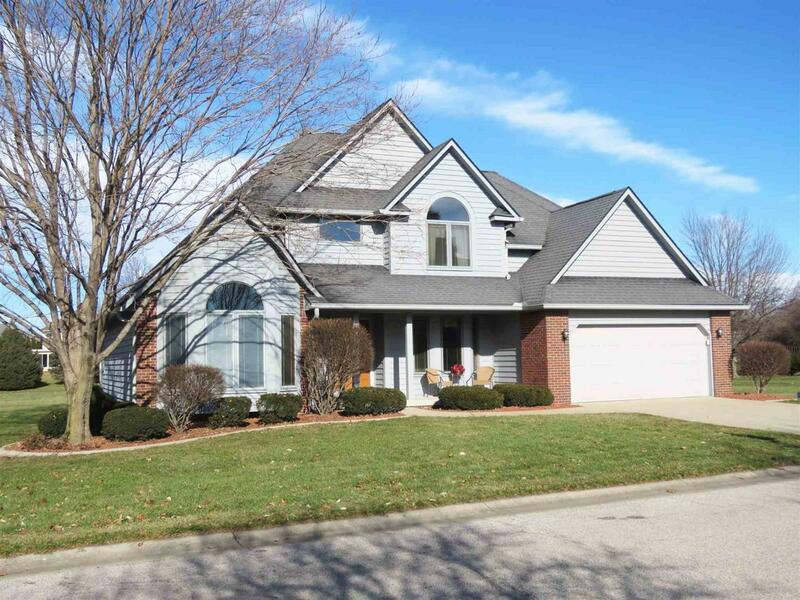 Wonderful 2 story with a full basement on a fantastic A+ lot! This home delivers including gleaming wood floors, high ceilings, terrific natural light through Pella windows, double faced fireplace, hearth room open to the kitchen, spacious dining room, scalloped rear patios, and an expansive lot. The generous kitchen features solid counter tops, updated Kraftmade cabinets, island, breakfast area and hearth room. The owner suite is located on the main level and offers dual lavs, granite top, jetted tub and walk in shower. 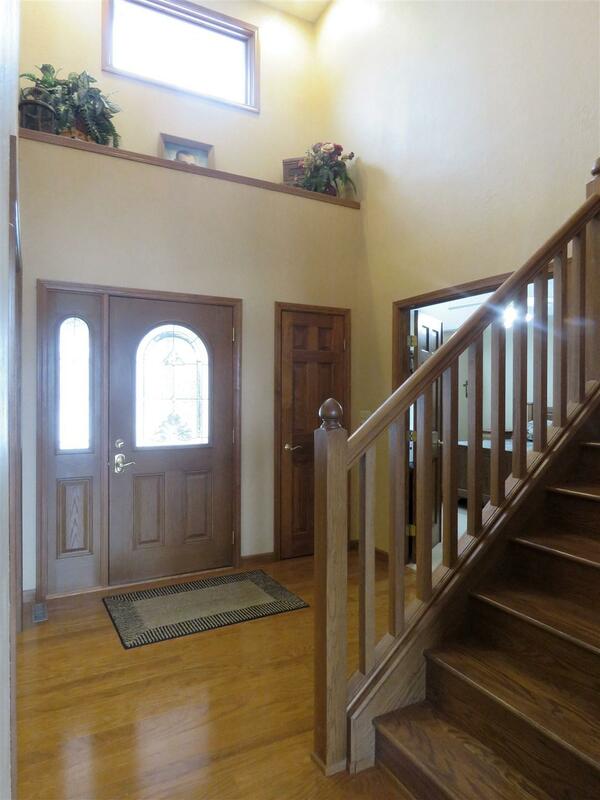 3 additional bedrooms located on the upper level, along with a storage/bonus room and full guest bath. 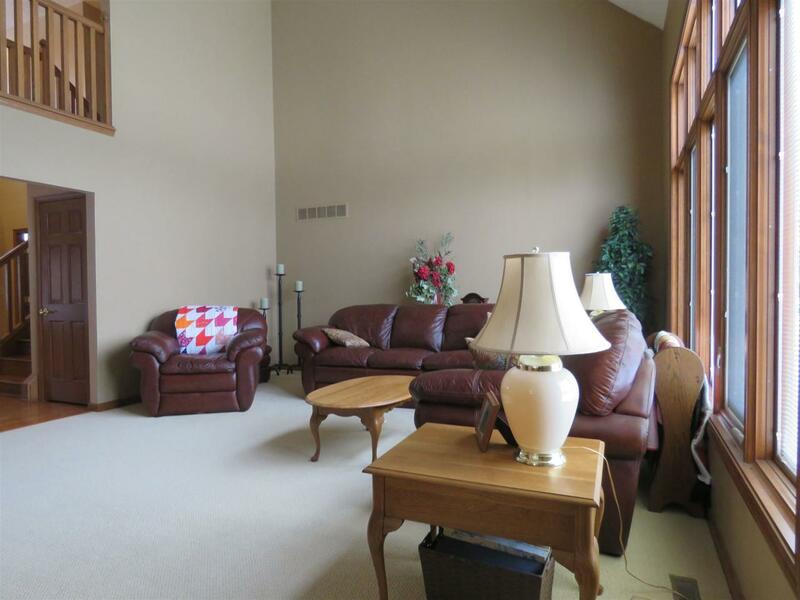 The basement has tons of possibilities, with over 1700 sq. 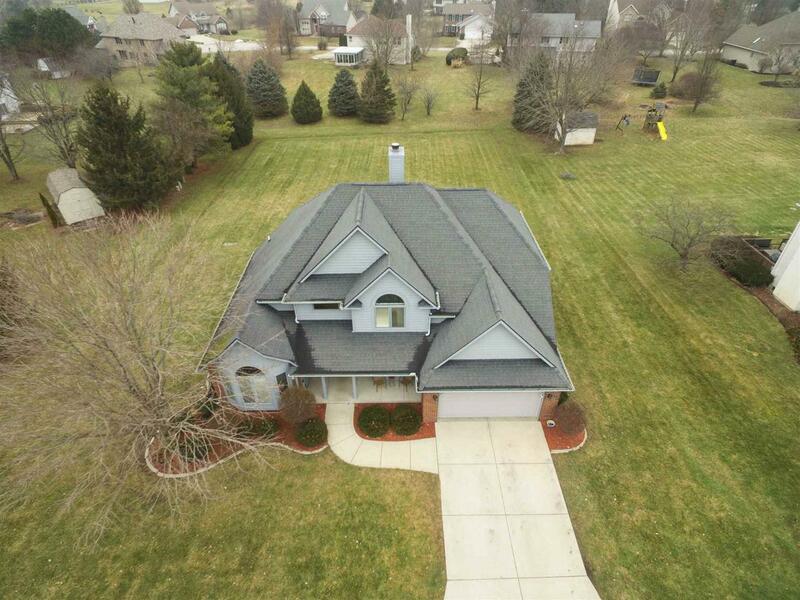 ft.. All of this located in popular Tippecanoe School Corp, just minutes from elementary and middle schools, I65, hospitals, shopping, Wildcat Winery, Clegg Gardens, the Wildcat Creek, Caterillar, Subaru, GE and more! This is a must see!